With the extended MyHealthRecord opt out deadline approaching on January 31, academics and other authorities have been weighing up the advantages and disadvantages of the system. Professor Hugh Bradlow - president of the Australian Academy of Technology and Engineering – says it could be an excellent system, if it had been designed with stronger security measures. “Collecting health data across the population will lead to better health outcomes by showing how effective interventions are and allowing treatments to be personalised based on the experience of thousands of other patients,” Dr Bradlow says. “New forms of measurement (based on artificial intelligence) will also give patients far more significant information about institutional performance, practitioner performance, the outcomes of specific interventions, etcetera. “In terms of cybersecurity and privacy we need to be realistic. 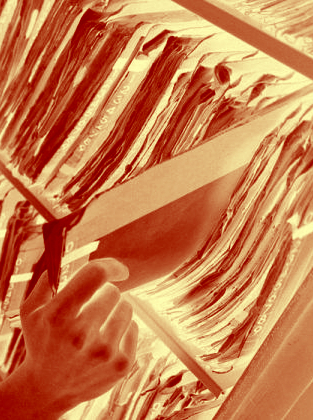 Let’s remember that many people (doctors, nurses, receptionists, etc) have easy access to today’s paper-based health records – an electronic record is actually a step up in privacy. “Within My Health Record, we can make it the default to require a patient access code. Professor Katina Michael from the School of Computing and Information Technology at the University of Wollongong has proposed going one step further – physically implanting patient identifiers under the skin. “In this world of blockchain initiatives, we will likely be told in the not too distant future that we wildly underestimated our security requirements,” she said. Prof Michael says Australia may have to “go one step further and protect our credentials by implanting a 16-digit Personal Health Record (PHR) ID number so that the primary token is in us”. “The implant can even read our vital signs too while embedded, and alert first responders of our ailments and medications per chance we are found incapacitated. Information on how to opt out of the system is accessible here.